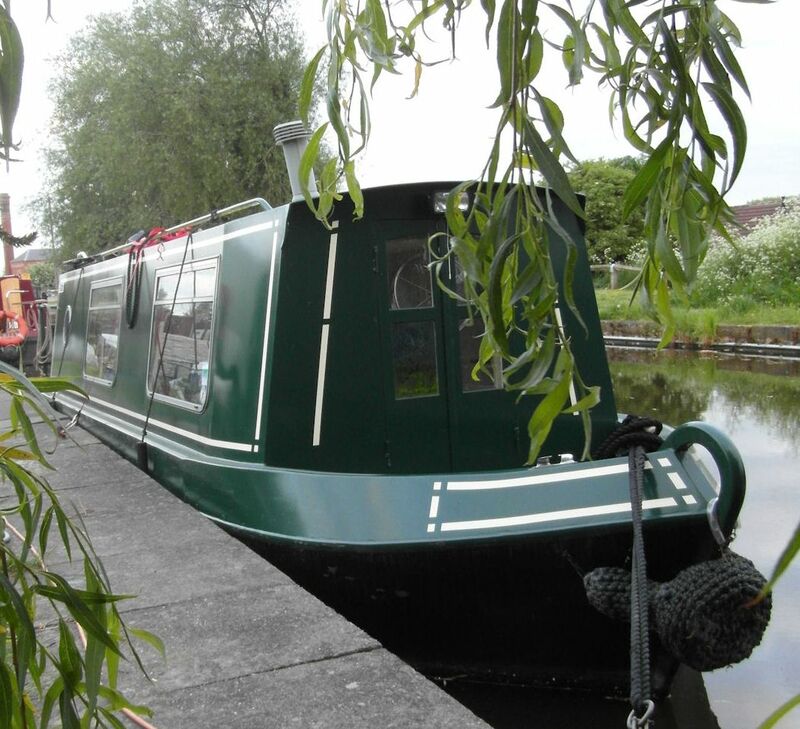 The Pod is a floating studio purpose built for glass artist Kathryn Webley by The Little Boat Company. The Pod is equipped with an electric kiln where Kathryn creates hand made fused glassware inspired by the inland waterways. Kathryn studied sculpture at Sheffield Polytechnic gaining a BA with Honours in Fine Art. She has worked in a variety of arts related posts and has also taught Art and Design and Technology in secondary schools. 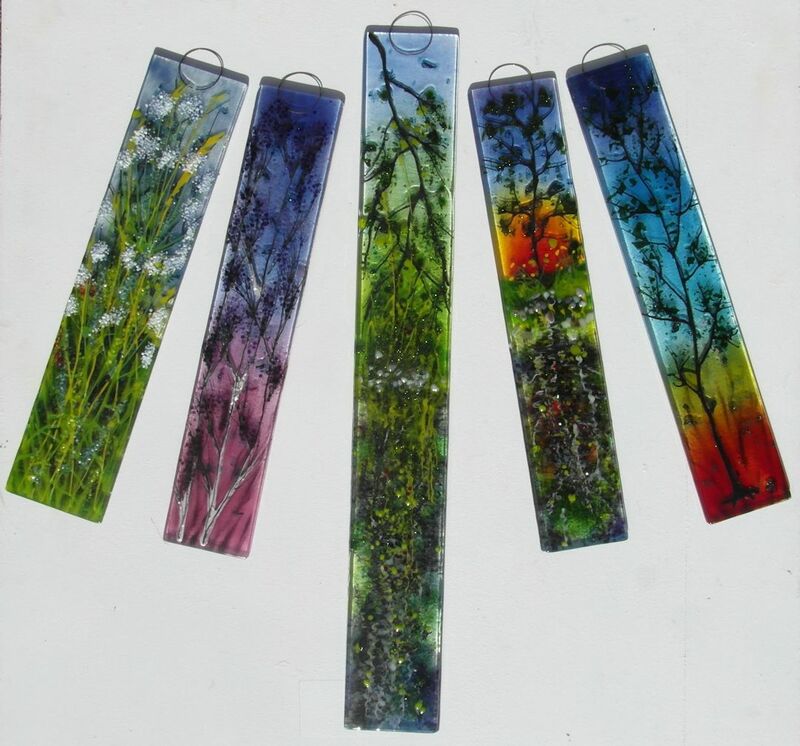 Kathryn set up as a freelance artist in 2008 and is continuing to develop her unique style of canal inspired glass work.